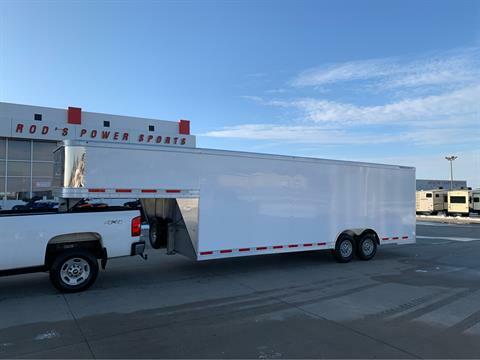 Check out new inventory in stock at Rod's Power Sports. 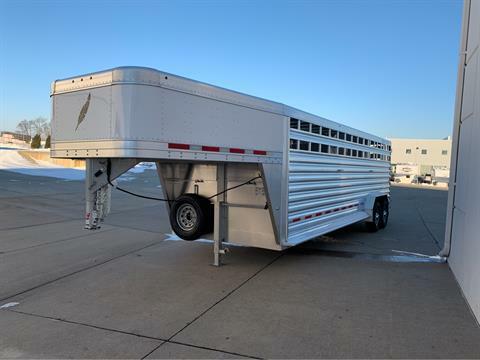 Our brands include Honda, Honda Power Equipment, Featherlite, Bushtec, and Triton Trailers. 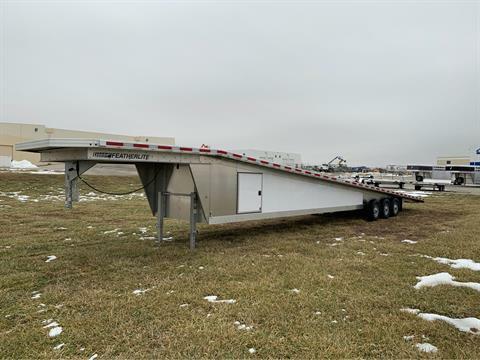 Don't miss current manufacturer promotions for money-saving deals and financing offers. 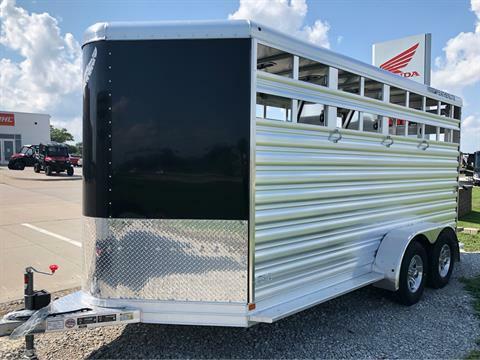 We can get you new manufacturer models, too! 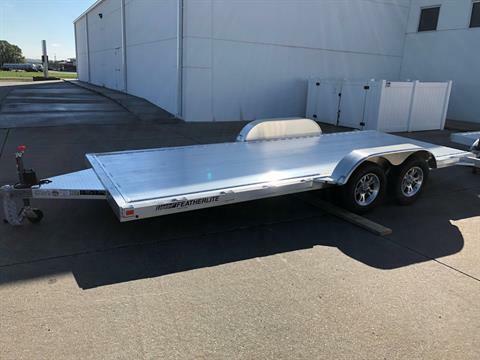 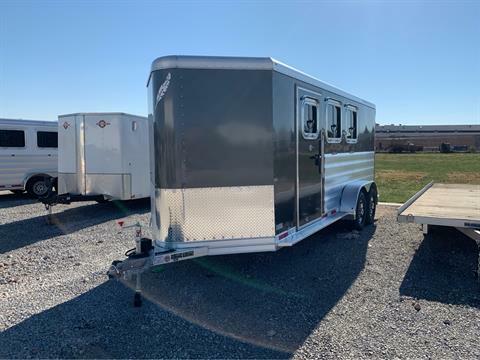 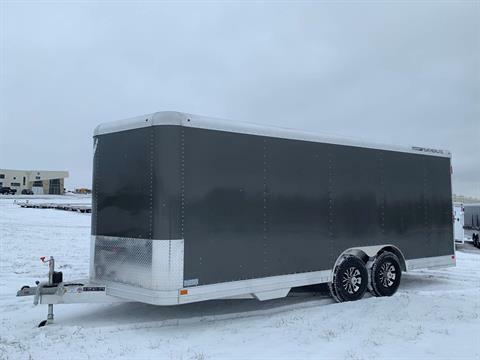 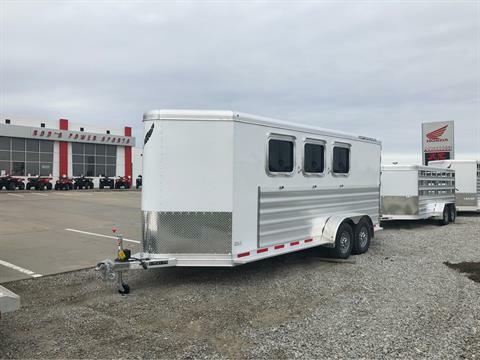 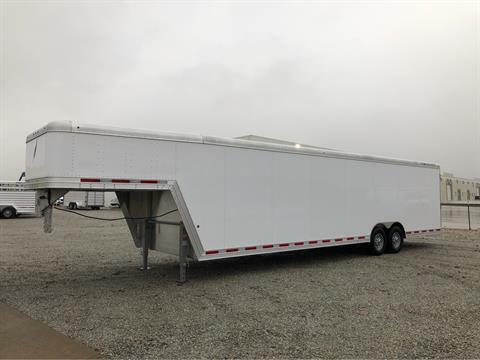 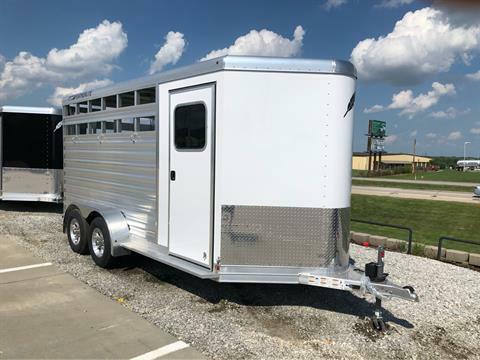 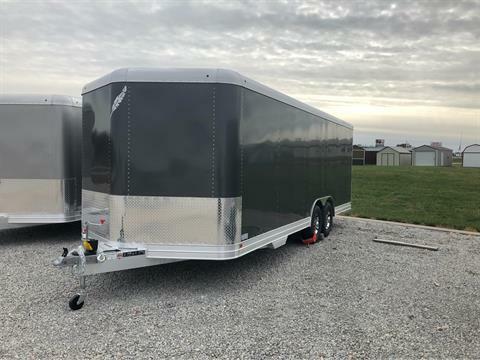 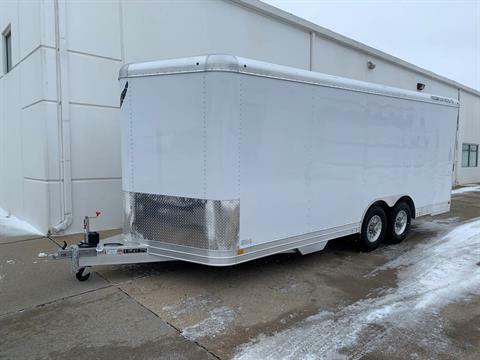 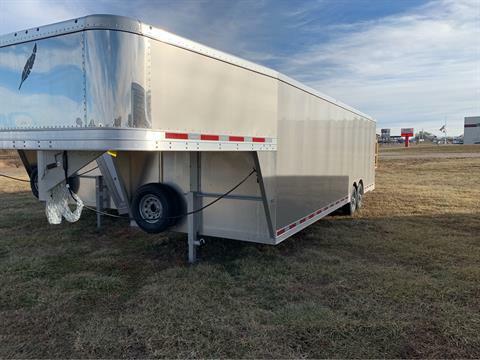 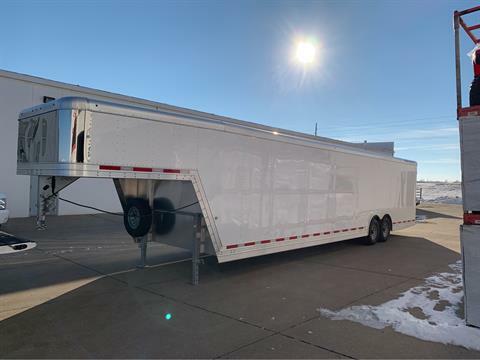 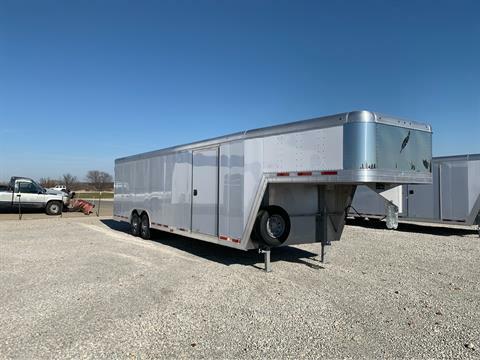 Hard To Find, New 53' 3-Car All Aluminum Car Hauler w/Extras!! 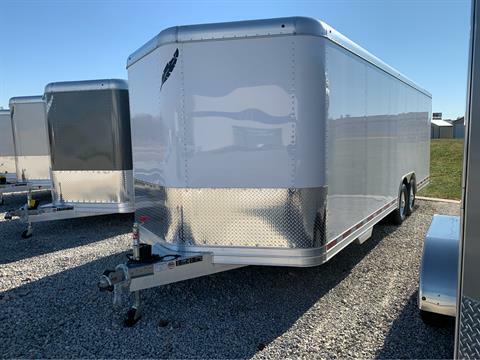 MSRP $38,395.00 Save, Save, Only $29,999.00 - Ask About Great Finance Plans, Nationwide Delivery Options.